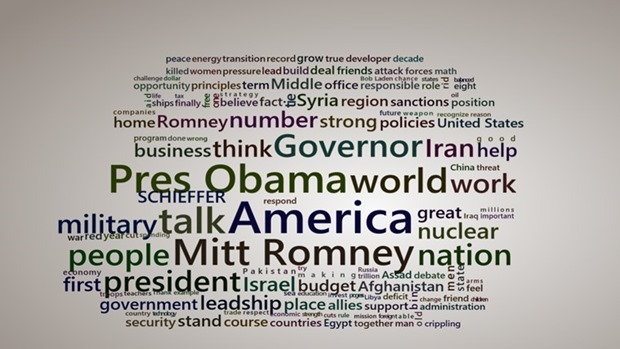 Wordfx allows you to create stylized word clouds from the text you provide. Create a word cloud from a special speech, web page, or document. Customize your Wordfx word cloud with different layouts, font, and color themes. Portray the essence and emotion of the text though the colors and fonts you select. 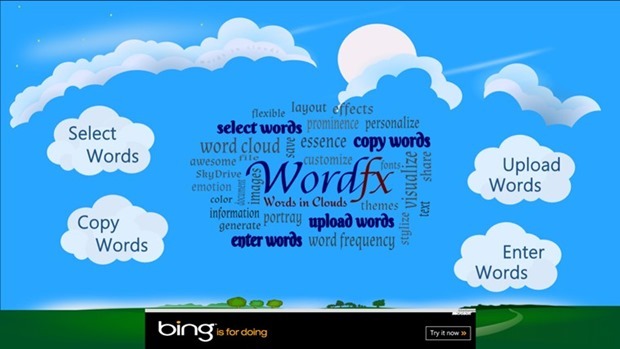 Words that appear more frequently are given greater prominence in the resulting Wordfx word cloud. – The words you select as they are spoken. – The plain text you copy and paste from another source. – The words you upload from a plain text file. – The words, or short combination of words, you want included in the word cloud. Just enter the words and their weight. The weight determines the size of the word in the resulting word cloud. 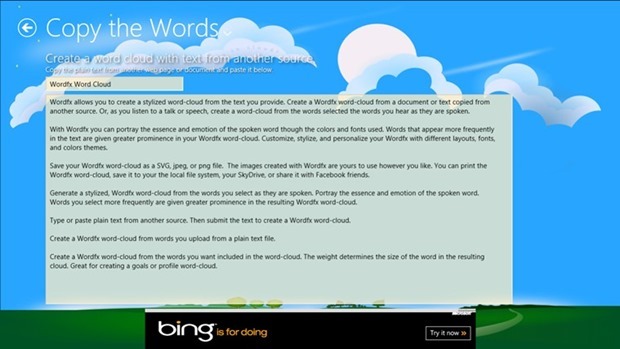 Create word clouds from the text you provide. Customize your Wordfx word cloud with different layouts, font, and color themes. 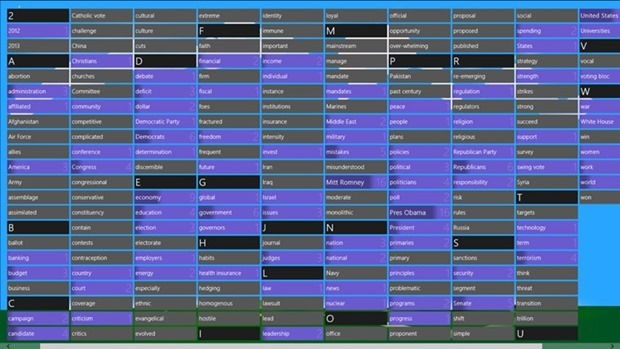 Generate a stylized, Wordfx word-cloud from the words you select as they are spoken. Type or paste plain text from another source. 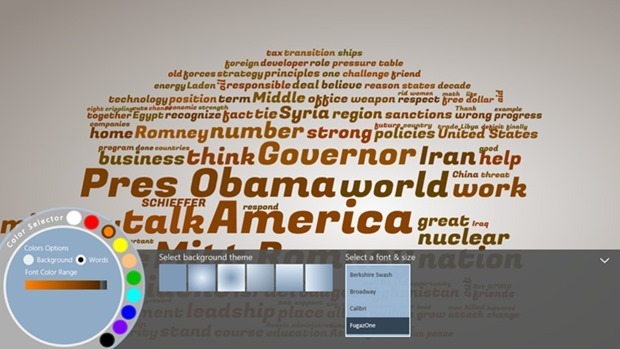 Then submit the text to create a Wordfx word-cloud. 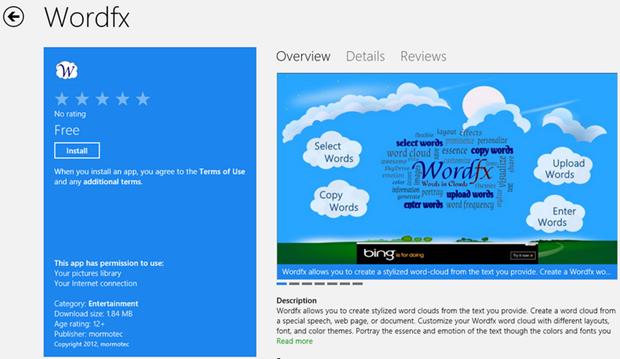 Create a Wordfx word-cloud from words you upload from a plain text file. 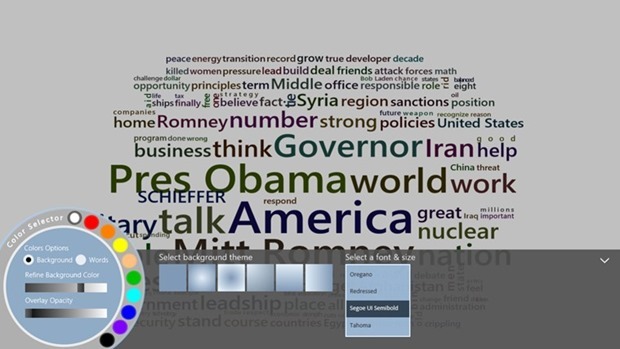 Create a Wordfx word-cloud from the words you want included in the word-cloud. 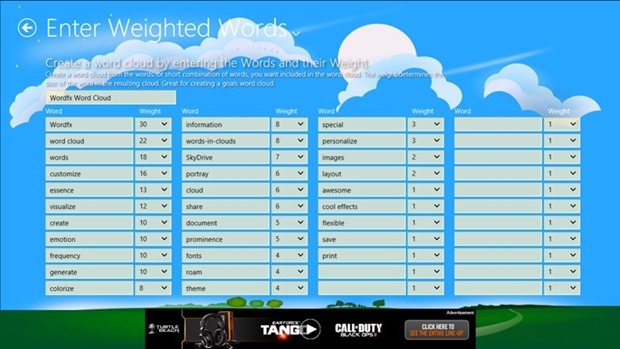 The weight determines the size of the word in the resulting cloud. Get this free App now while you can. Download via the app via the Source link below.